Let's start with these tin can lanterns. 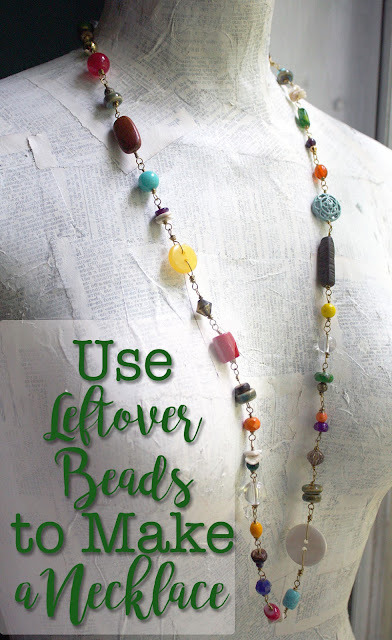 These looks super simple to make and how great is the recycling aspect of them!? I think they're perfect for summer, and wouldn't they be great to put some citronella candles in to shoo the bugs away? 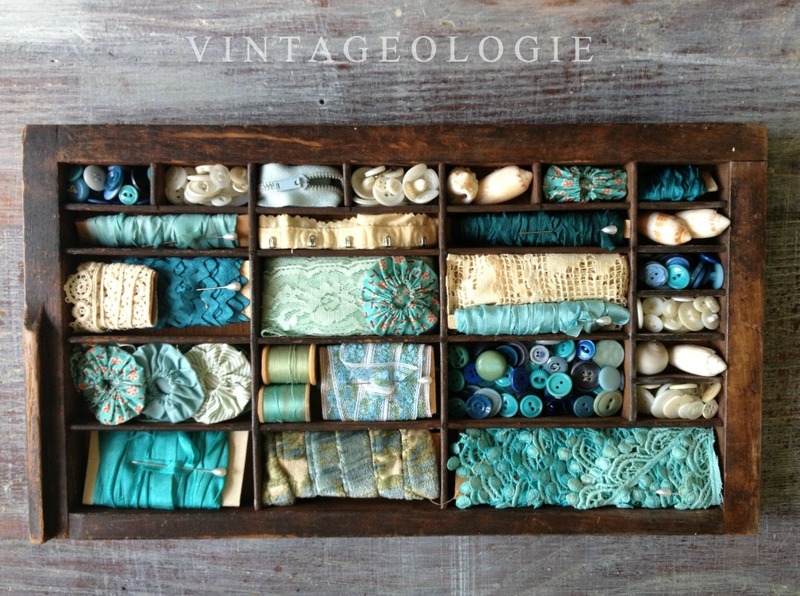 These 'bits and bobs' collections from Vintageologie are so very inspiring and beautiful. You can find more like this at the Vintageologie facebook page. This turquoise, blue, and green collection was my favorite of the three collections. How simple and yummy are these Strawberry Waffle Parfait bites from The Painted Apron? She combined some great breakfast items with pure delicious-ness to come up with a unique breakfast/snack. 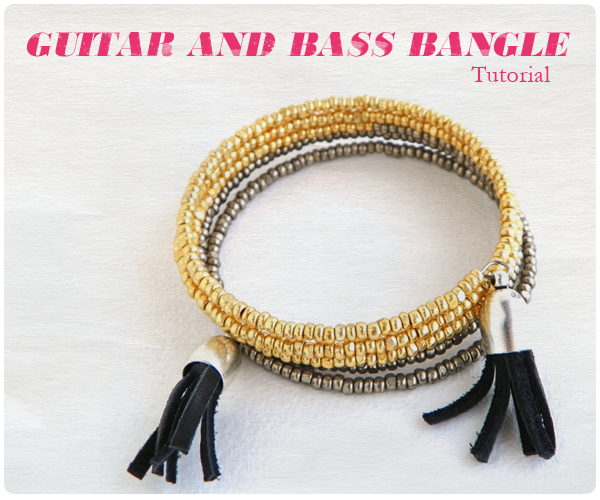 This guitar and bass bangle from Erin Siegel is awesome! It's rock-n-roll, but still nice enough to be worn to work. 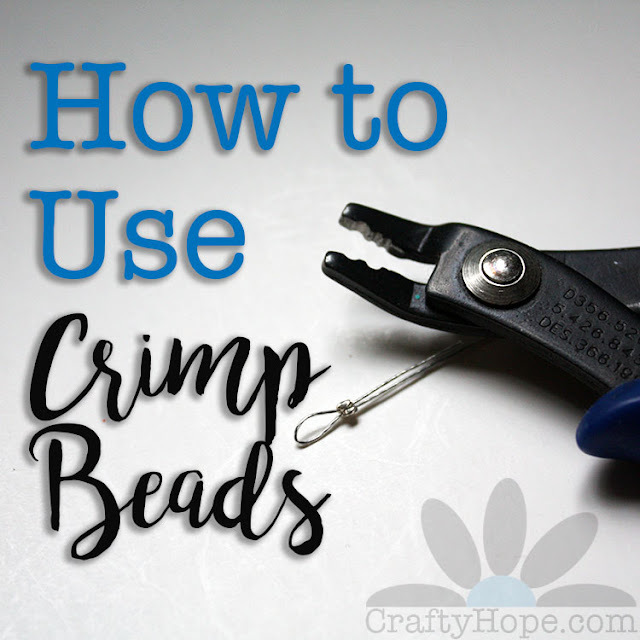 The link will take you to her tutorial for it, including how to make the chic tassels. Lastly, this short and sweet list from Handmadeology of some of the most common photography mistakes for your products had me really thinking about my own photos and how to improve them. I hope it helps you too. I think there's a little something for everyone in this list so I hope you found something to inspire you over the weekend. Have a great one!